Fitness activity is a lifestyle and you should discover what type of activity brings you joy i.e. swimming, dancing, hiking, working out e.t.c These are some great options in staying fit and healthy and some of my favorite routines are HIIT exercises (High Intensity Interval Training), Pilates, jogging/running and sometimes, just walking around the park. Working out should not be dreadful but enjoyable and as this shirt says, "Be Fit, Not Perfect". 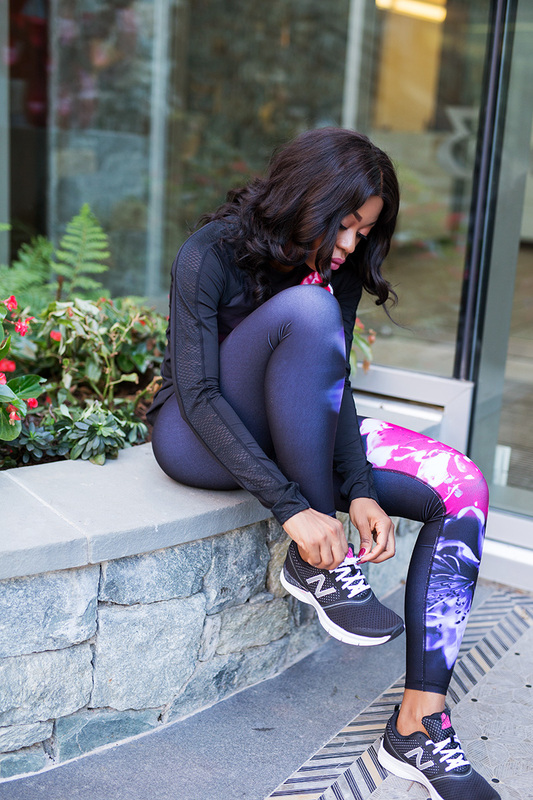 A great fitness outfit is important and I personally like fitness wears that are fun, vibrant and act as 'athleisure' wears at the same time. This floral print top and leggings from Stein Mart fits that description perfectly; I love the contrasting waist band and the single pocket inside front of the waistband which is amazing! I also got this tie dye print capri pants to alternate with this fun graphic tee shirt. Stein Mart has a nice selection of active wears and sneakers. 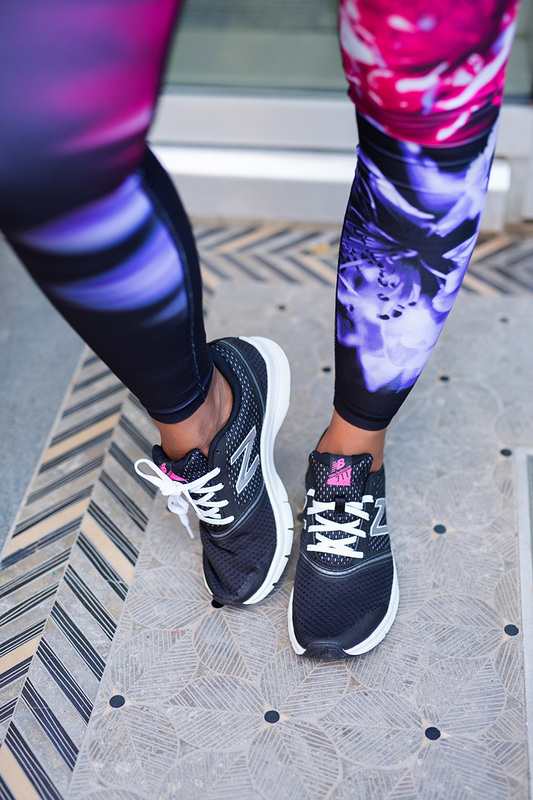 The New balance sneakers is very comfortable and fits right in with my active wear selections. This post is sponsored by SteinMart. As always, all opinions and text are mine. Your body is insane! Tummy goals!!! Hey Stella, you look great! I wish you would do a video to show us the routine as written out on your page. Someone like me has no idea what some of those are and would like to try them. Stay blessed!